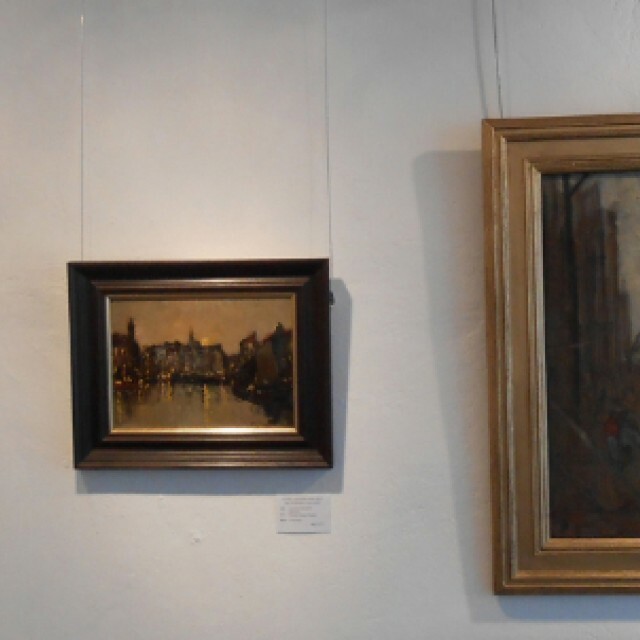 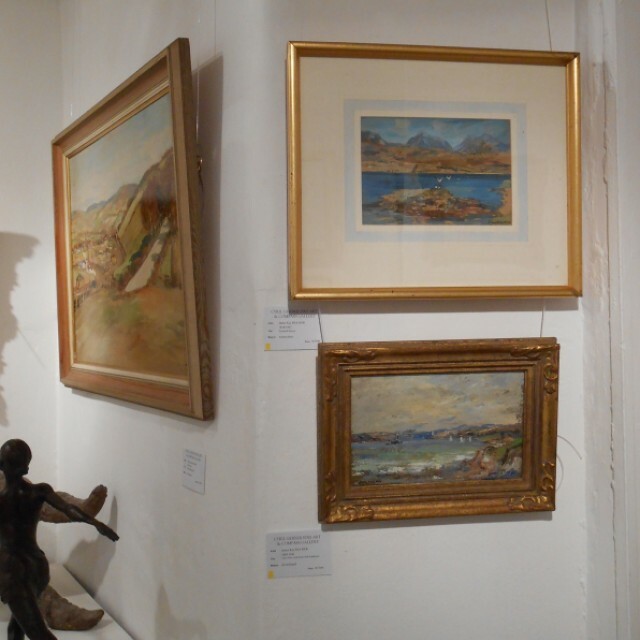 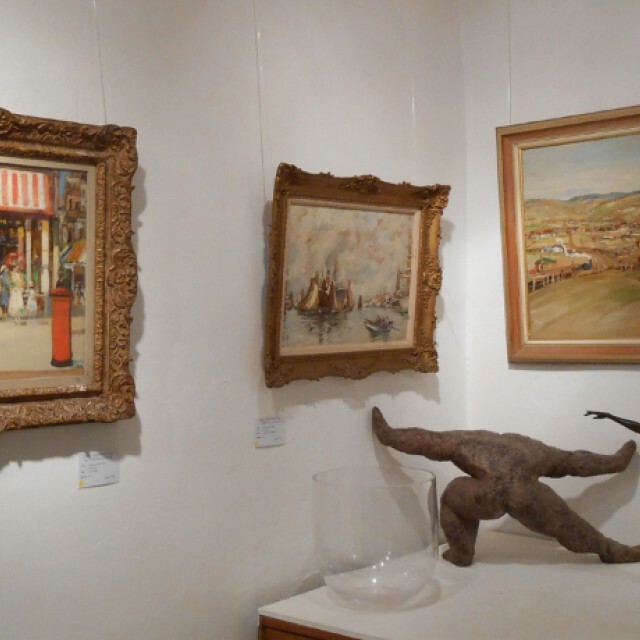 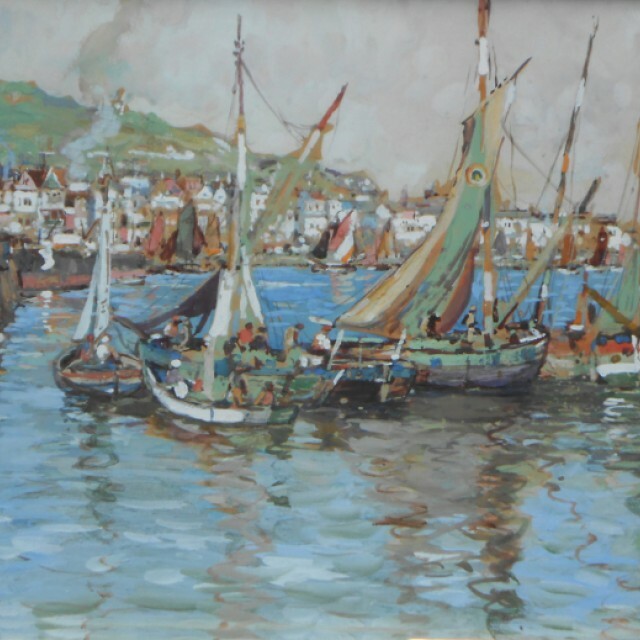 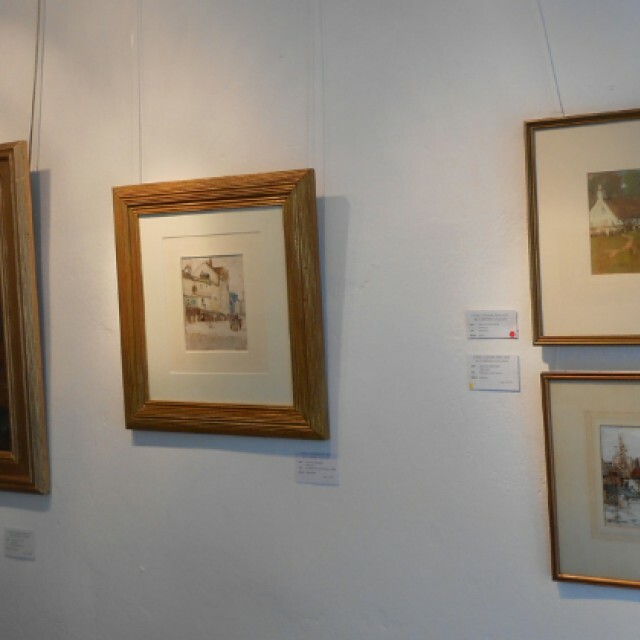 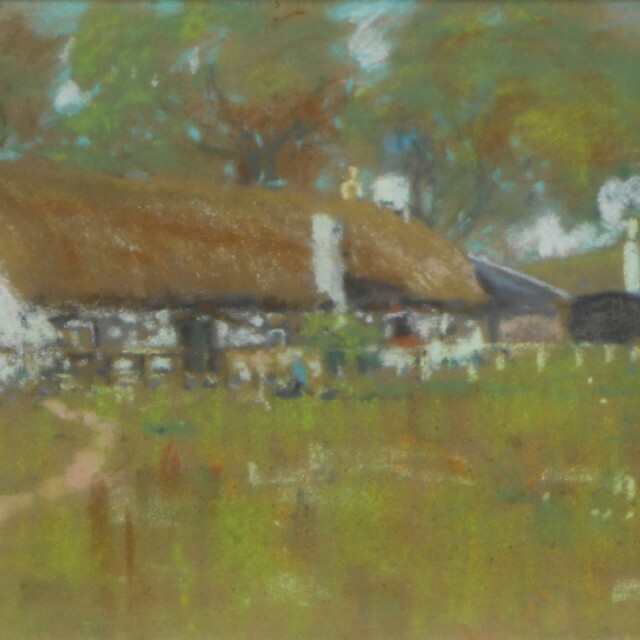 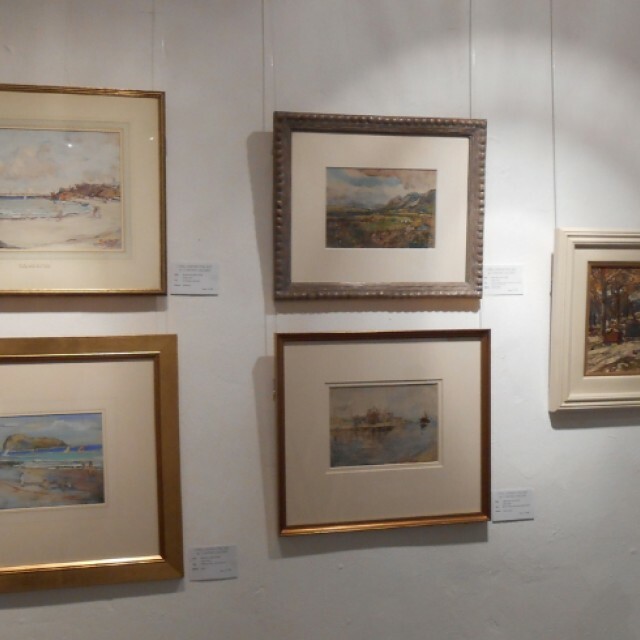 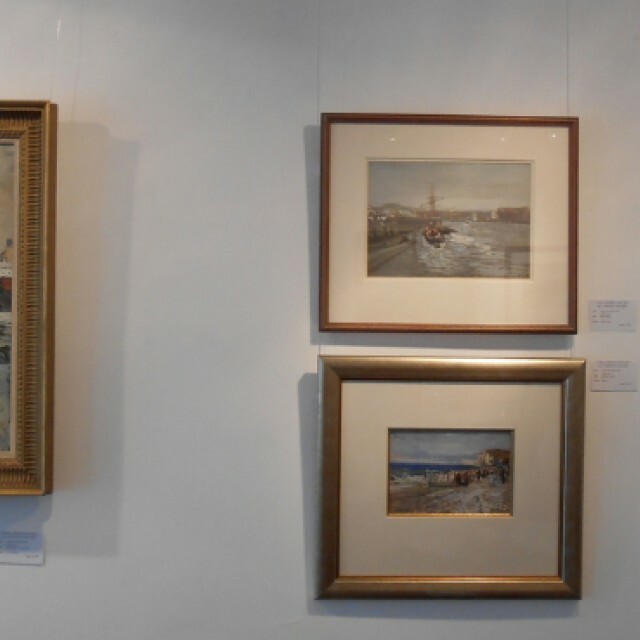 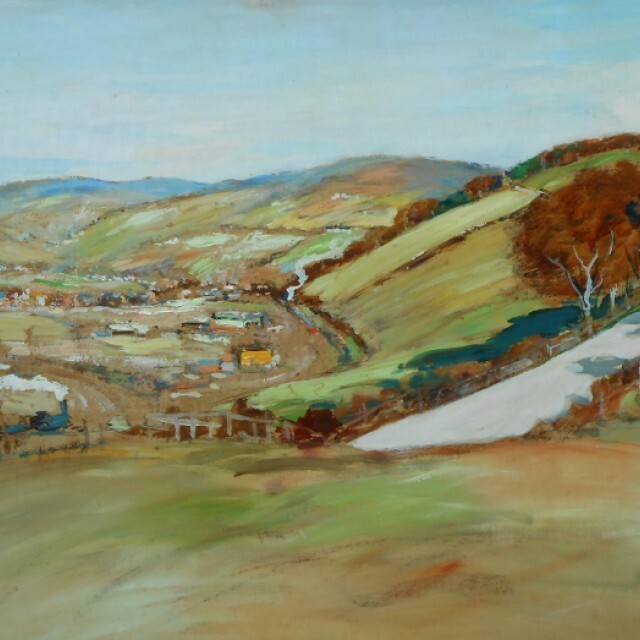 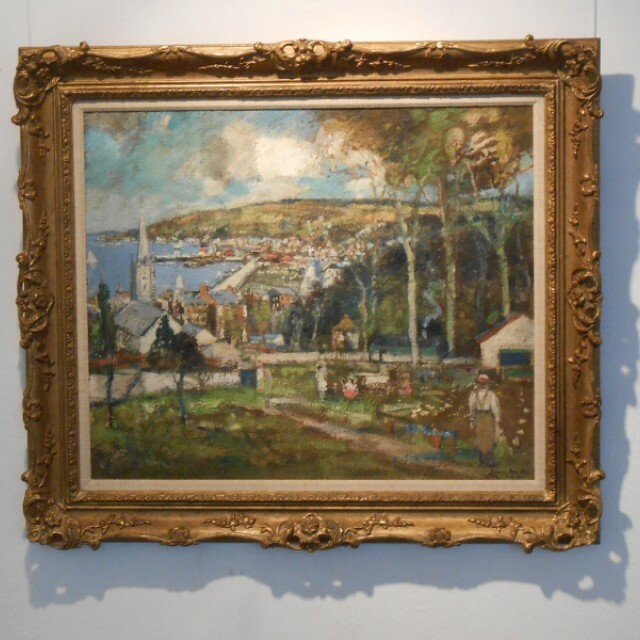 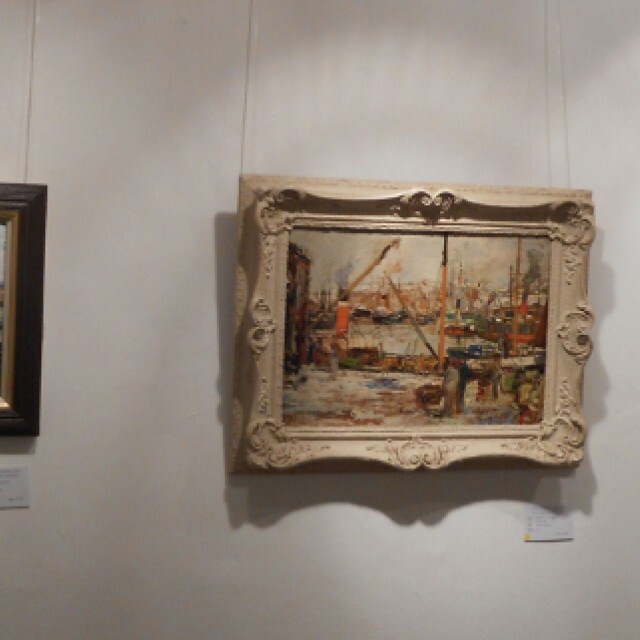 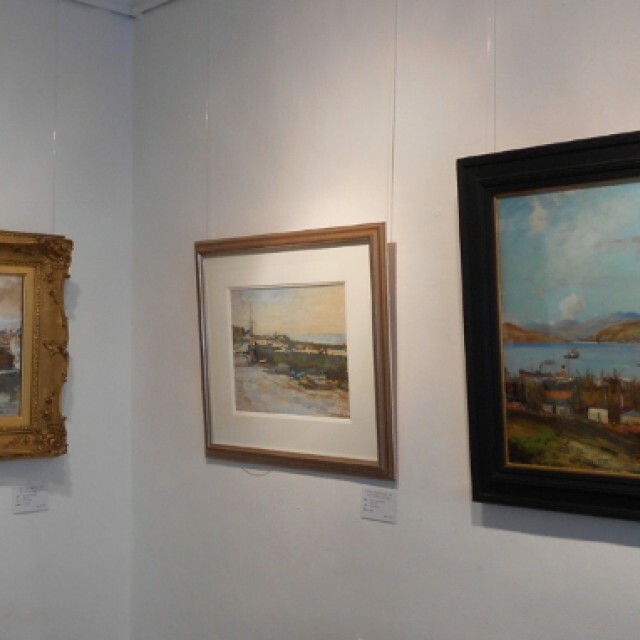 James Kay RSA RSW Exhibition (1858 - 1942) runs from 7th August until 31st August 2014. 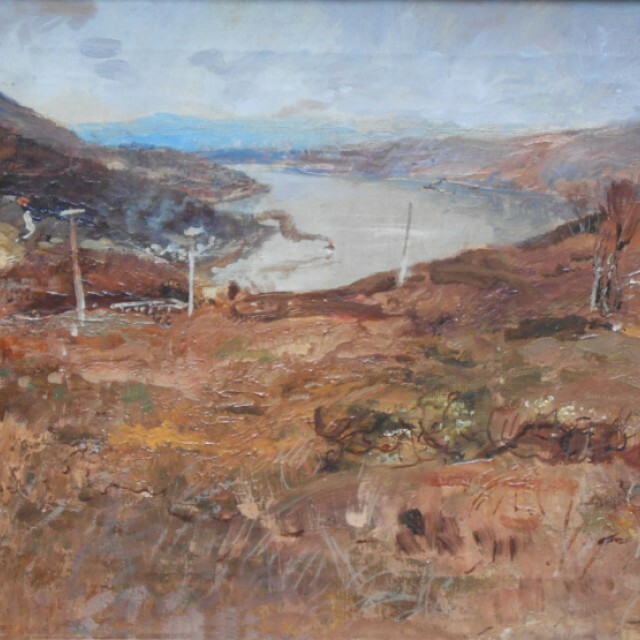 Throughout the 1940’s the interest in the Glasgow Boys rose dramatically, and the demand for such artists as Henry, Lavery and Walton grew. 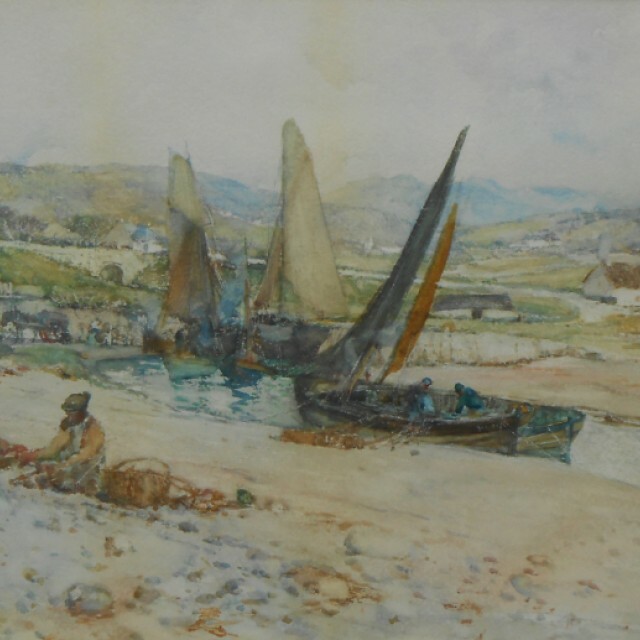 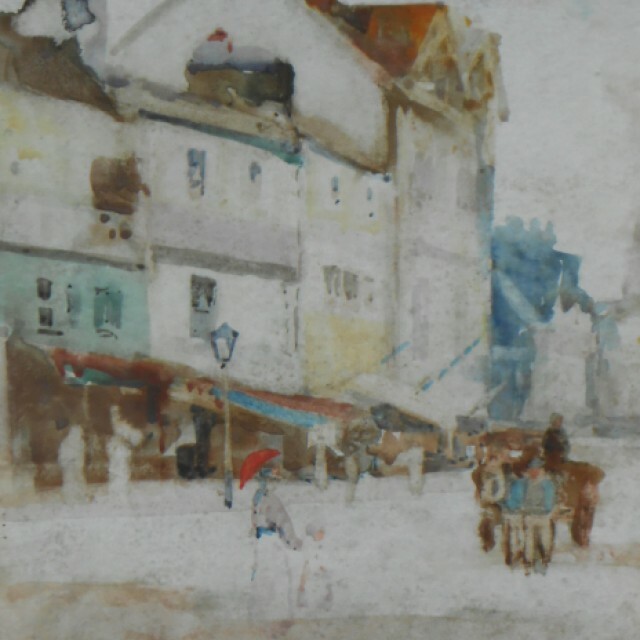 One Glasgow painter of the period who was not so widely prominent was James Kay, active from the early 1880’s until 1942, yet he had a quality and range of consistency second to none. 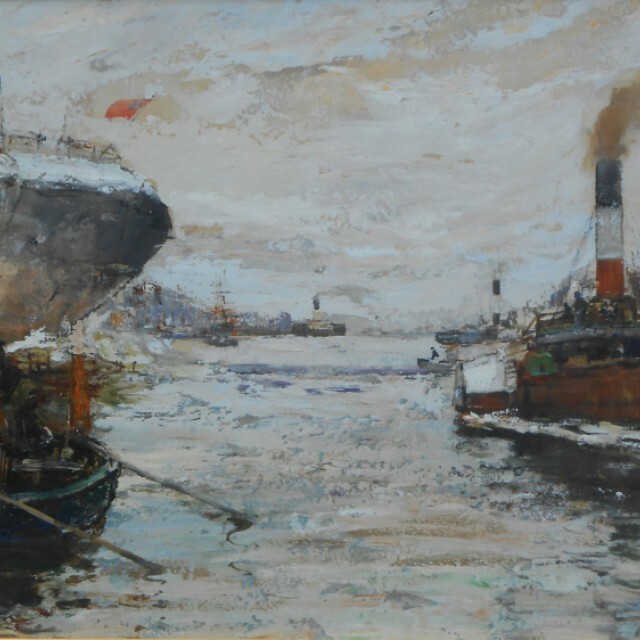 He was a genuine artistic traveller yet he drew inspiration very near to home – the bustling shipping on the River Clyde, where flourishing shipyards at the time were hailed as the workshops of the Western world. 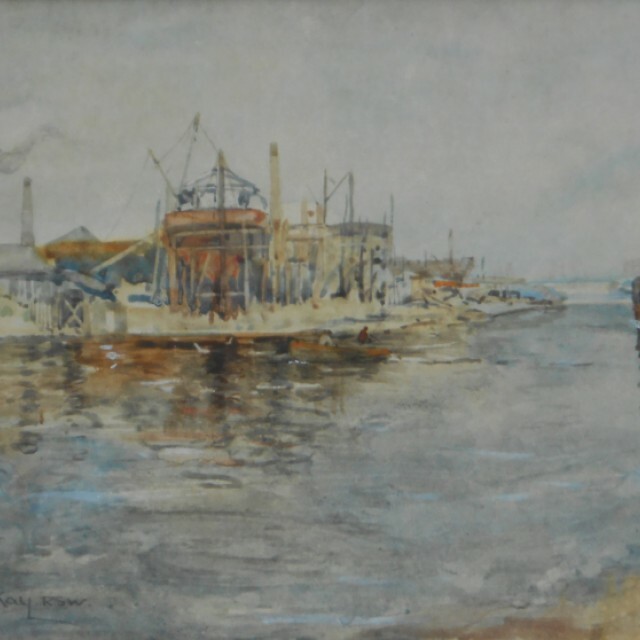 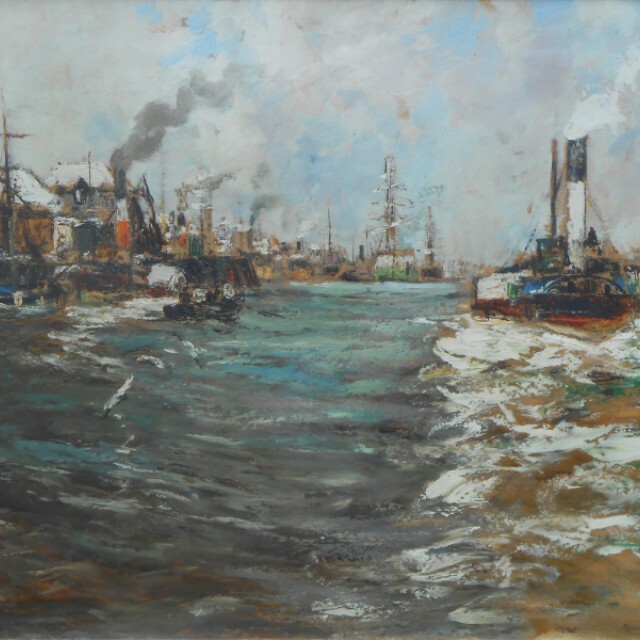 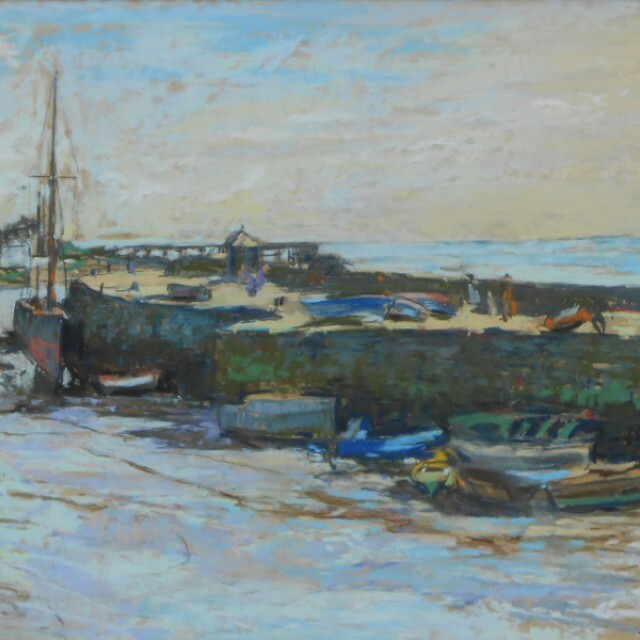 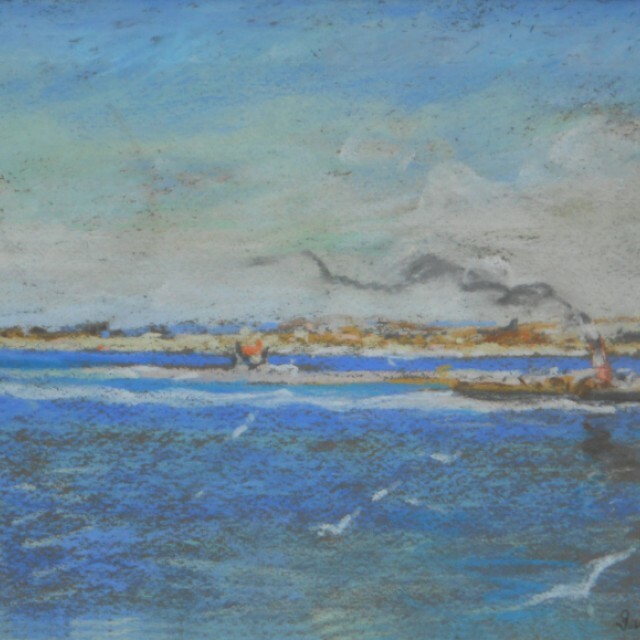 “In his river paintings, he strived to capture the atmosphere of industrialisation, the smoke and grime, rather than romanticising about the sea. 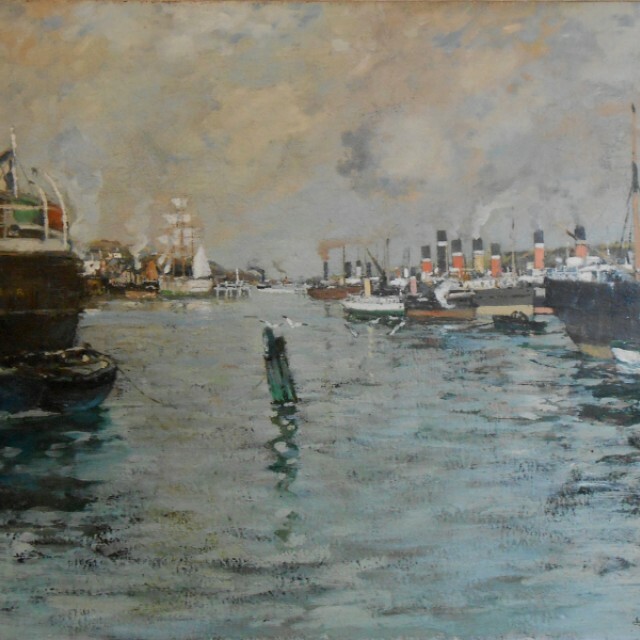 Smoke, steam, water, light and the great silhouetted forms of ships captured this reality in a dramatic way.” Anne C. O’Neill. 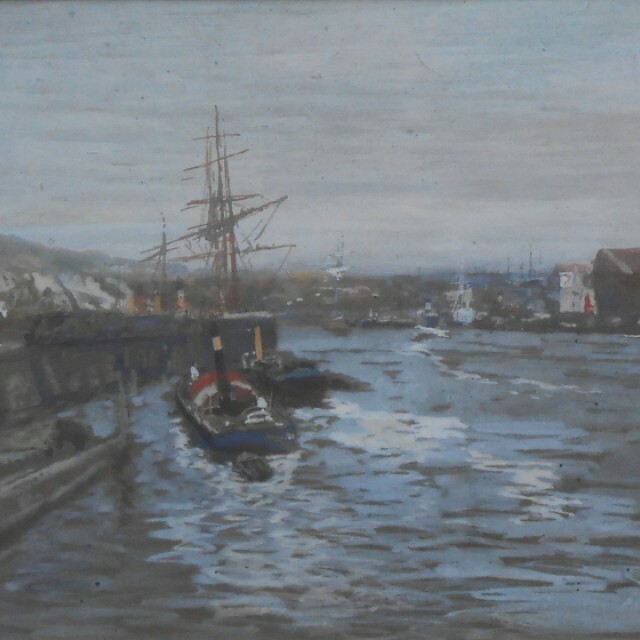 Born on the Firth of Clyde, where his father was stationed as a Royal Naval Officer, observing the river and its shipping was familiar to him as he grew up. 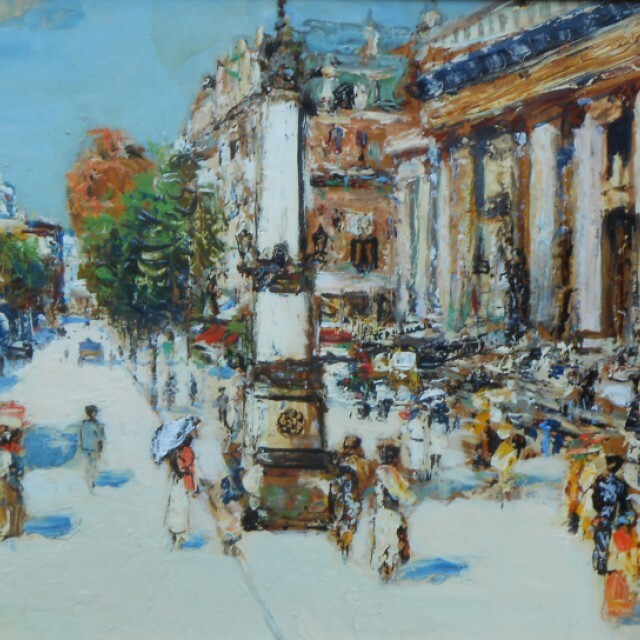 Kay arrived in Glasgow at a most auspicious time, and studied at the Glasgow School of Art when the Glasgow Boys were coming to prominence. 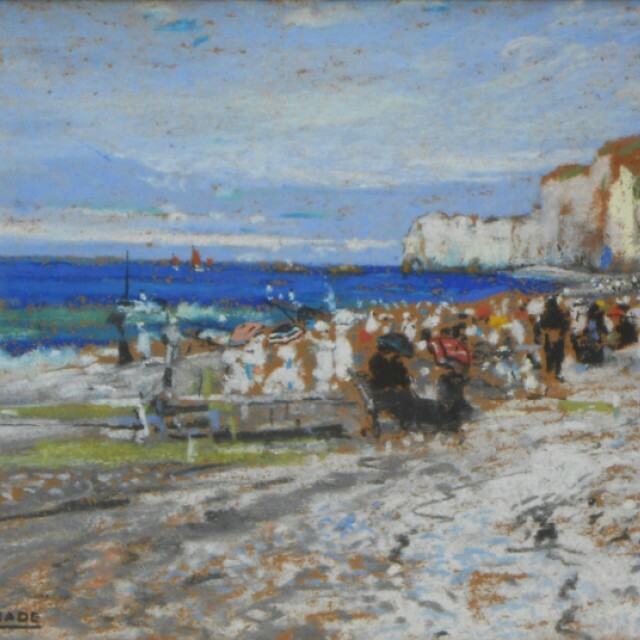 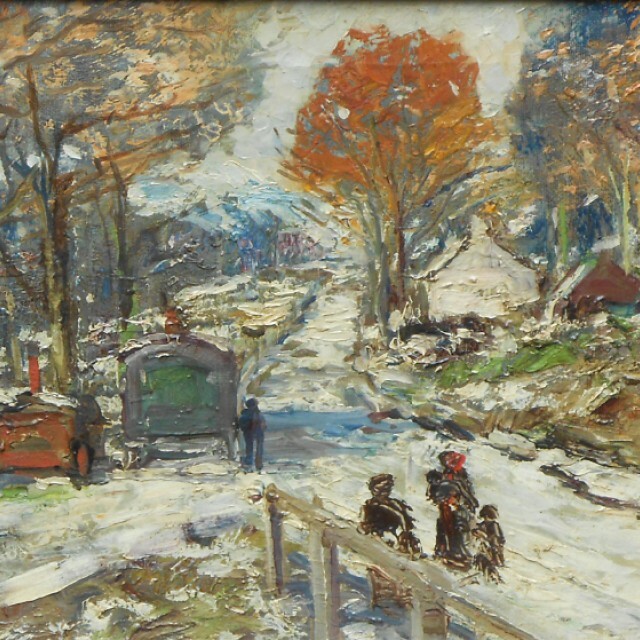 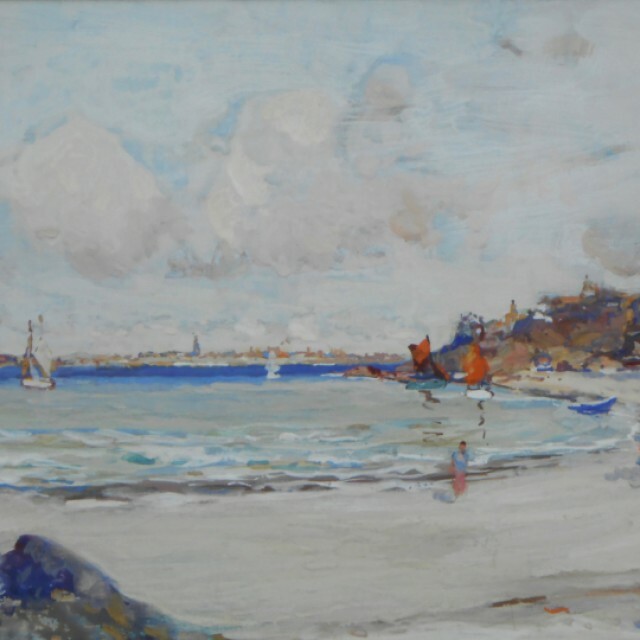 He developed his own style and subject matter, following The Hague School and Dutch 17th Century Marine painters, but also, having lived and worked in Paris, he absorbed the atmosphere and influence of the French Impressionists which is evident in his city and landscapes. 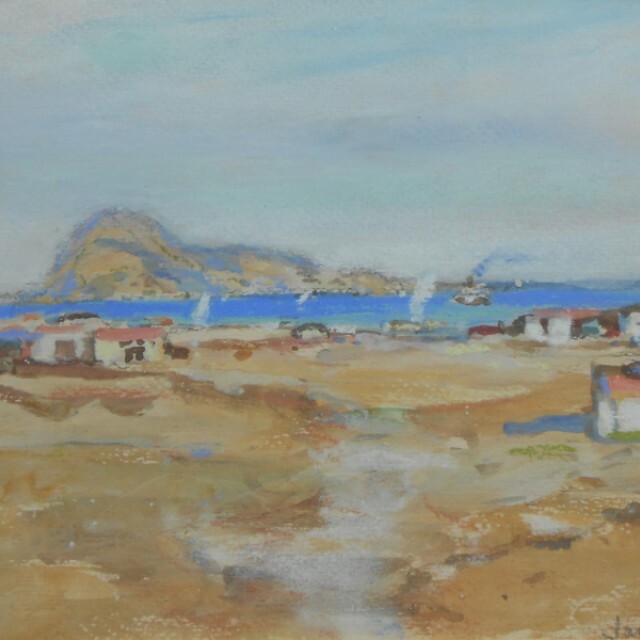 The end of the war made travel easier, and Kay travelled regularly, absorbing the sunshine and light of the Mediterranean. 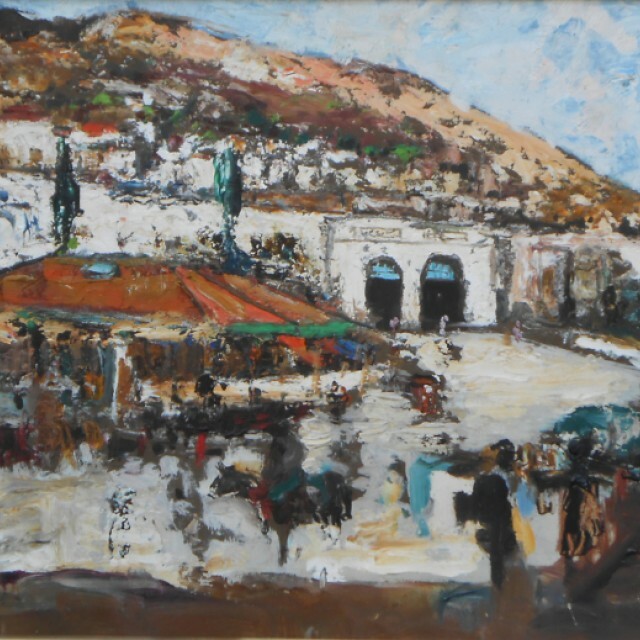 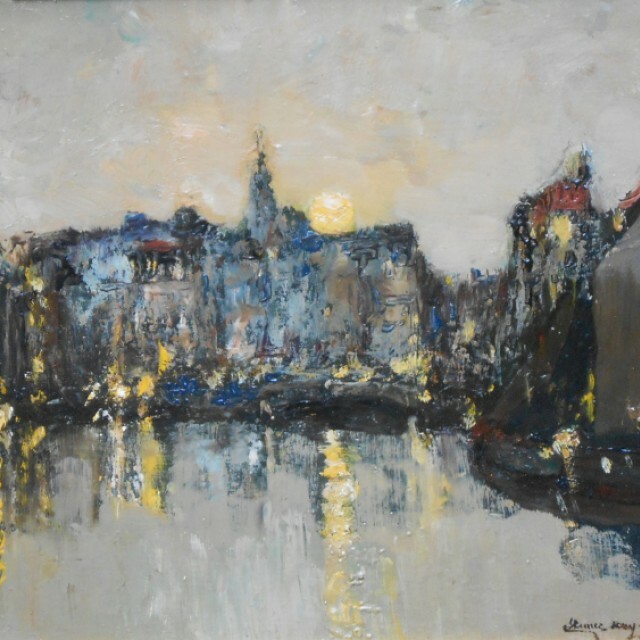 Whether he was painting in Paris, Palma, Glasgow or Copenhagen, he had a special personal ability to reflect the life and atmosphere of these places. 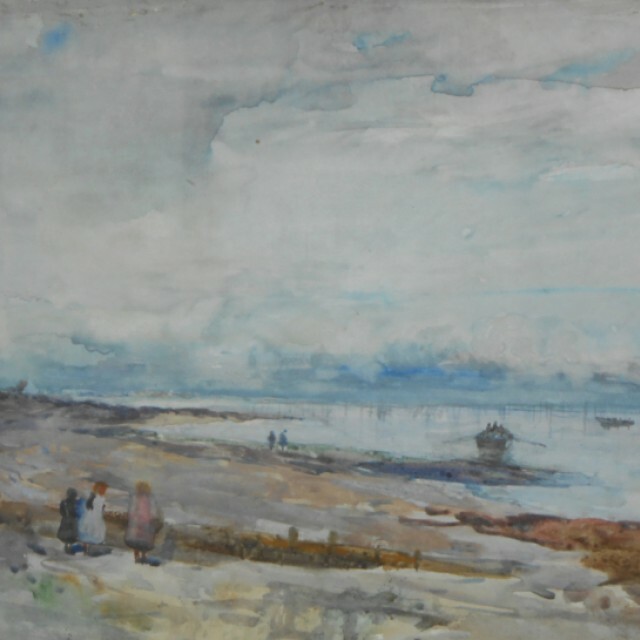 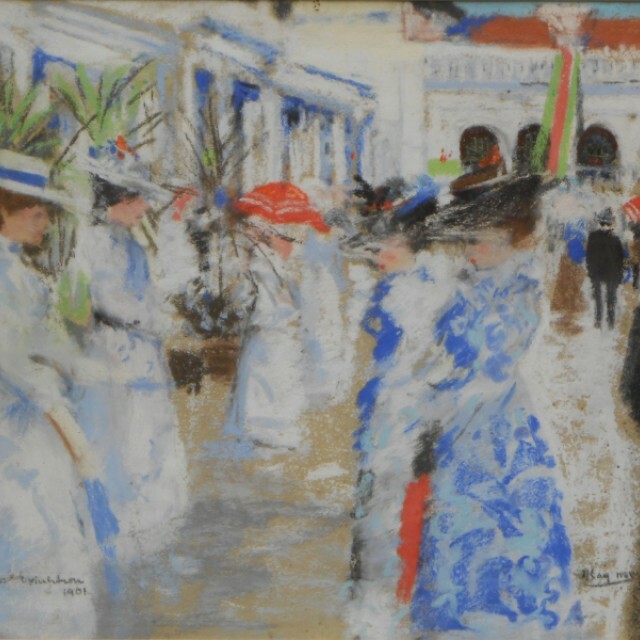 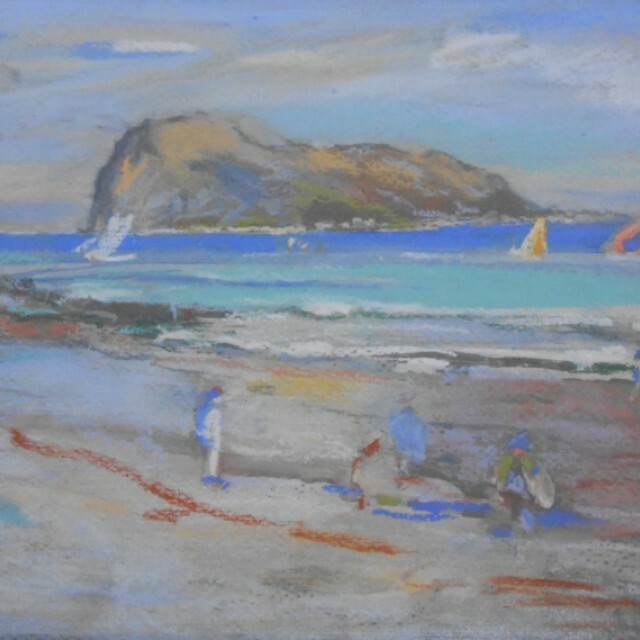 Kay exhibited regularly in the Royal Glasgow Institute, the RSA and the Paris Salon. 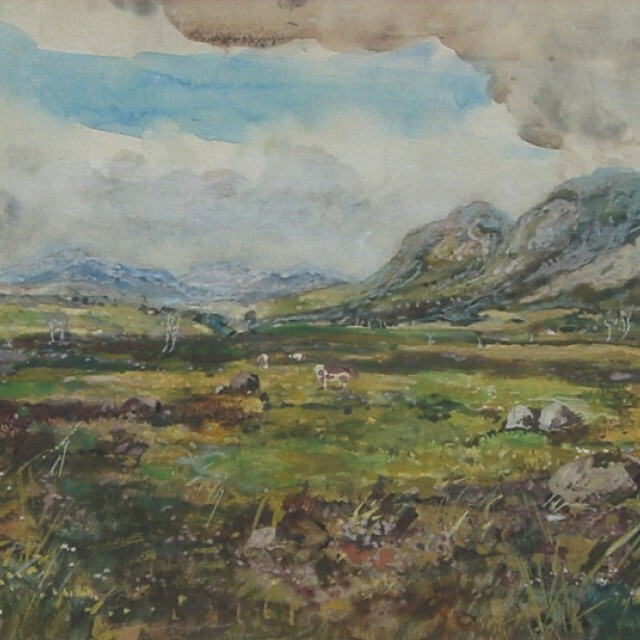 He is a Scottish artist of international standing and his work is held in numerous public collections. 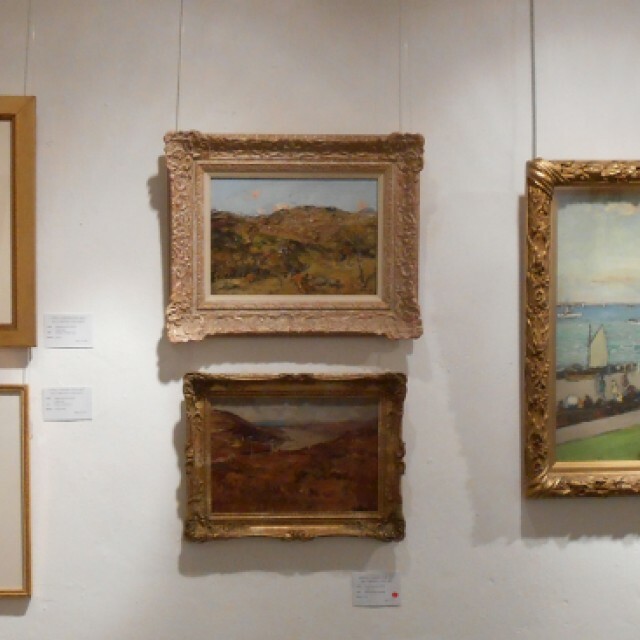 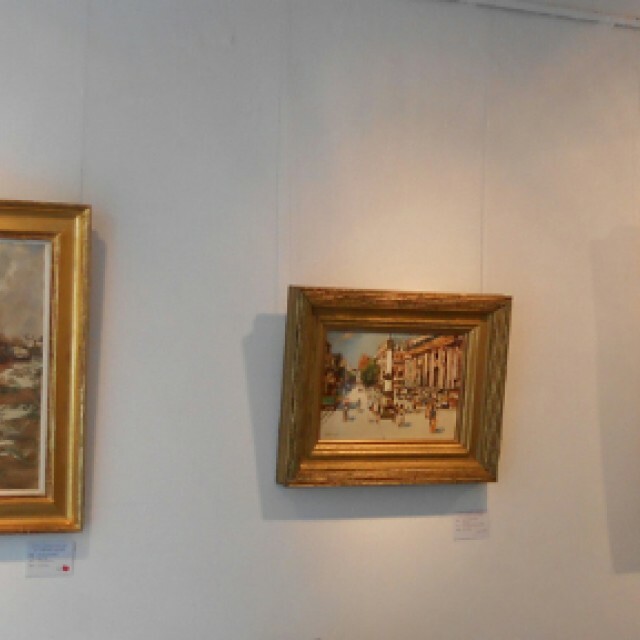 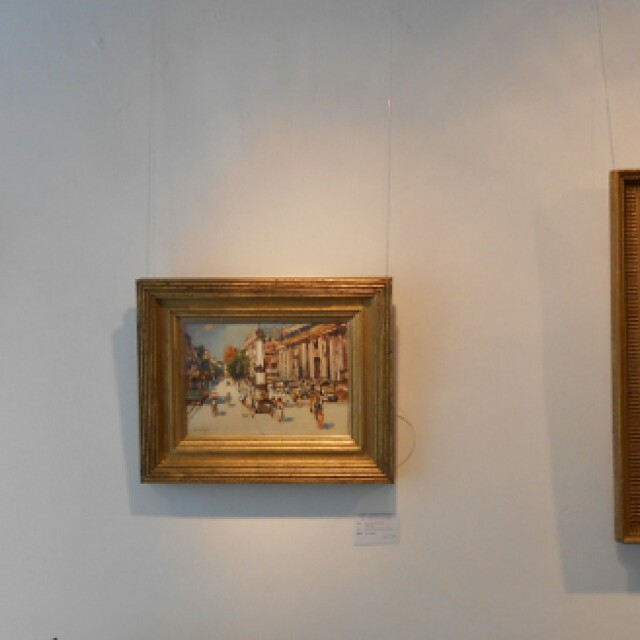 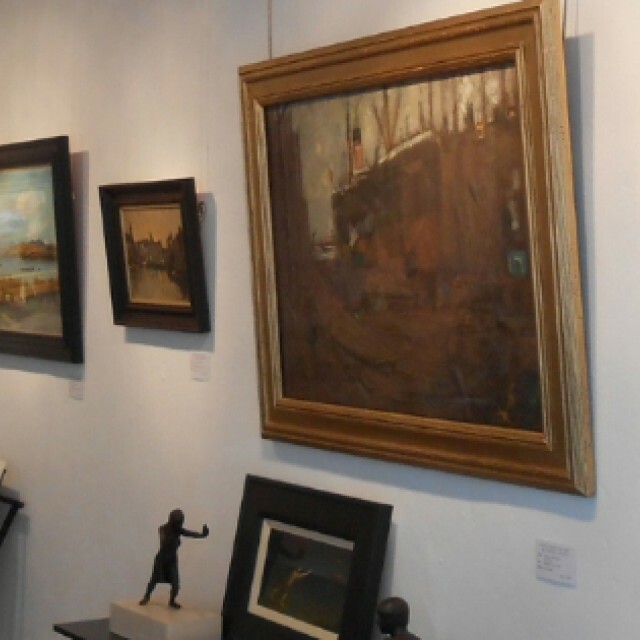 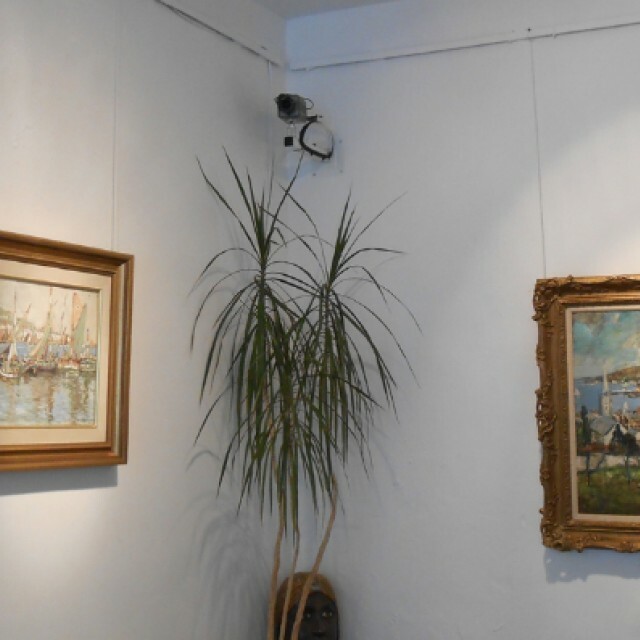 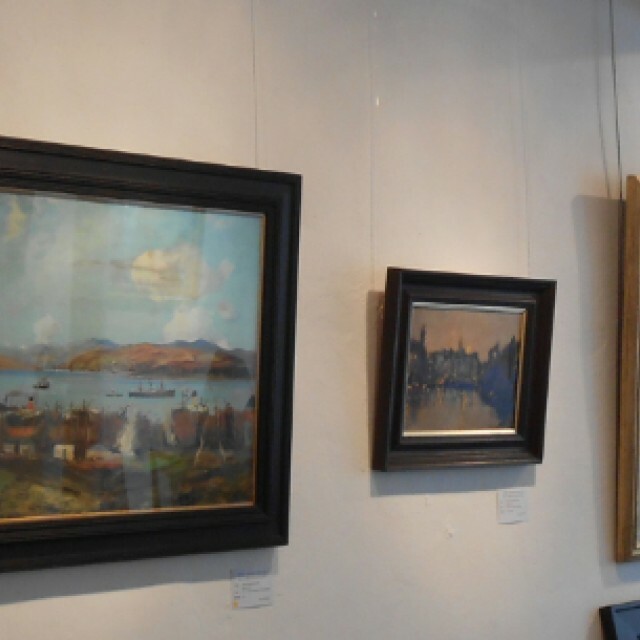 Amongst his many studios in Glasgow, he had four in West Regent Street, where this gallery is situated and it is therefore fitting that his paintings return to this location today. 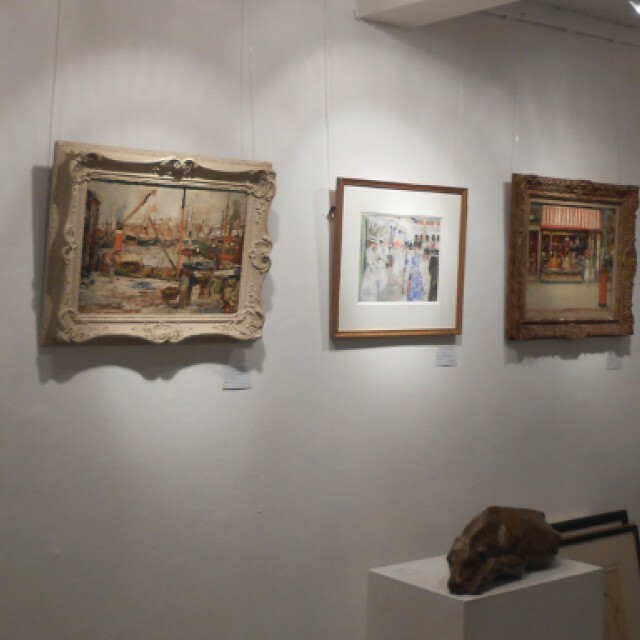 We hope that you and your guests will join us to view the exhibition on the evening of Thursday 7th August from 5.30-7.30pm.